Considering how much time we spend with our kids from birth on, I think we stay-at-home moms earn a Master’s degree in Parenting. If we think of all the hours we spend caring for our children, thinking about advice others give us, and reading up on the latest, greatest solution to our parenting troubles, I think we are masters of our subject! 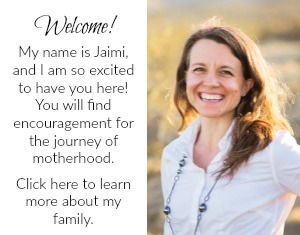 This may be one of my favorite sections of the whole Complete Guide for Stay-at-Home Moms, because it is experienced moms, with different amounts of children, living in different places, who have experienced different events in their lives who ALL made the same choice to stay at home with their children. As you read these 60+ parenting tips, ideas and resources, remember that these are real moms, with their own individual view of life sharing what has worked (or not worked) for them with the hope that it can help you! As you explore, remember that you know your child best. 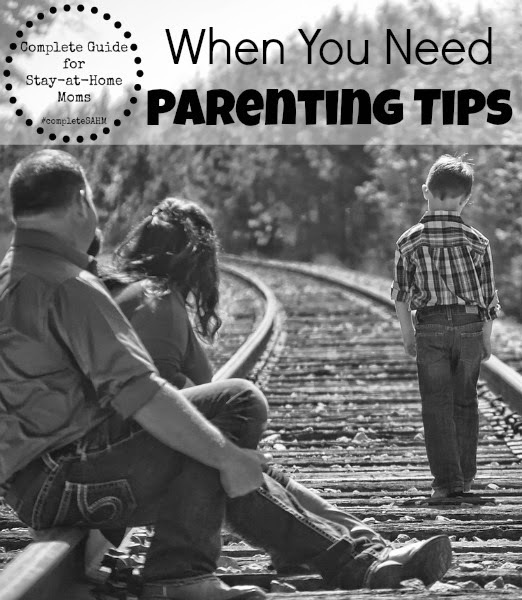 You have your experiences and expertise to offer your child and your parenting choices will follow. Maybe our experiences will help, and that is our hope. 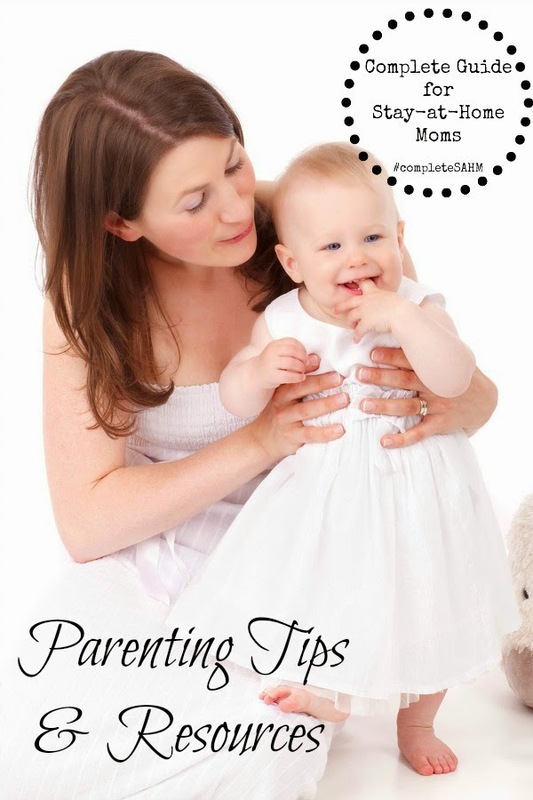 The blogs that had one or two posts on parenting are listed first. They are such a valuable resource! 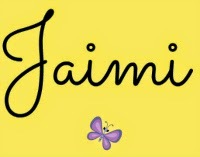 Further down are the names of the blogs (including this one) with larger amounts of parenting articles. The articles they contributed are listed under their blog name. Look through, explore, and let us know your thoughts. Parenting is a form of “work.” It does not earn a paycheck, but the time we spend on it is far more valuable in our lives and the lives of our children. Enjoy! How To Get Your Toddler To Eat Salad by Get in My Kitchen! Helping Your Daughter With Her Body Image – Compared to Who? To view the Complete Guide and all of the topics we have shared so far, PLUS to enter the giveaways click HERE. 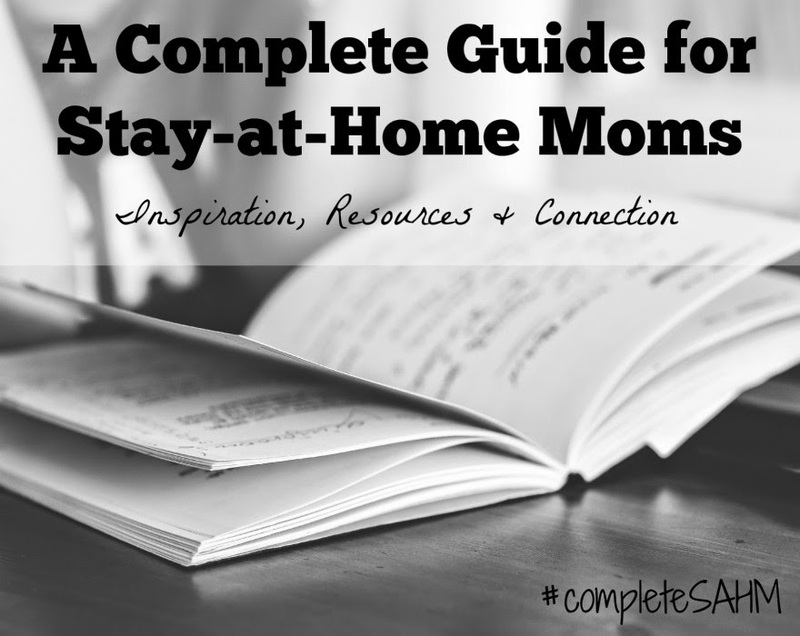 ©2015 The Stay-at-Home-Mom Survival Guide All rights reserved. Thank you so much for including my posts from Child Led Life! 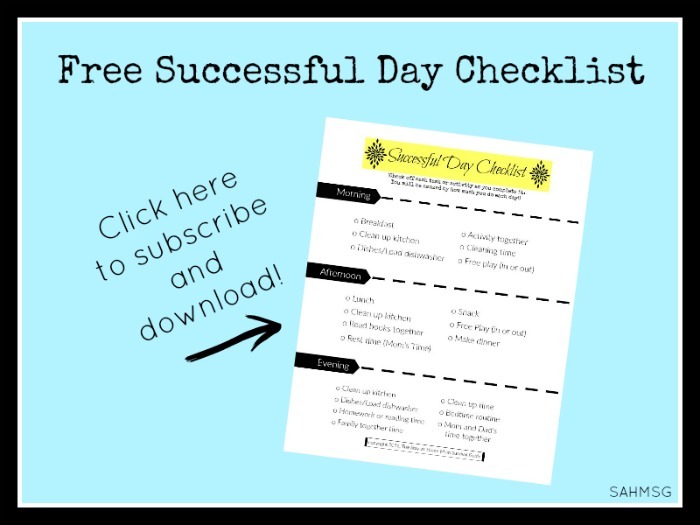 this is a great list and a wonderful resource to all busy moms! Thanks, Marie! I love putting together such great ideas for moms. It is a privilege to have you included here. Thanks for stopping by.